Hopefully I didn’t clog everyone’s Instagram and Snapchat feeds too much last week with pics and snaps from our trip to Turkey. Jason and I had an amazing time. I’ll be honest, I really didn’t know what to expect and the week before we left, I felt very overwhelmed. I usually do copious amounts of research before we travel and I did do a fair amount, but I found it difficult with the language barrier and trying to find good blog posts for recommendations. So, I thought I’d give you a quick overview of our trip and then cover more specifics in future posts. 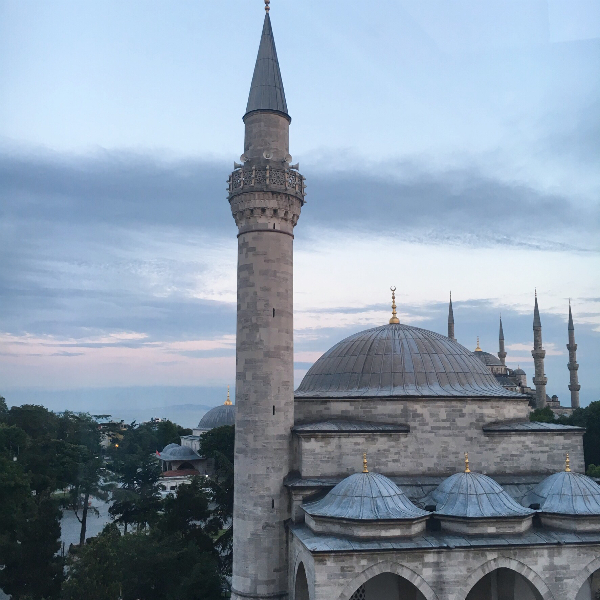 Day 1 – Landed in Istanbul at 9:30am. My luggage didn’t make it…booo! 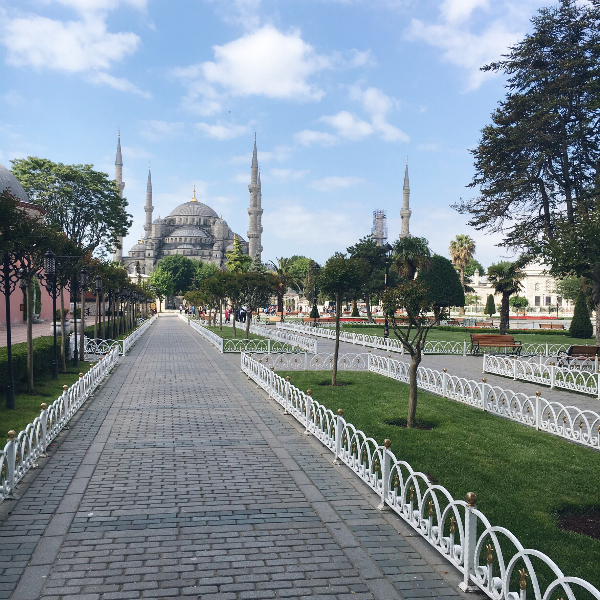 Transferred to the Hotel Empress Zoe in the Old City in the Sultanahmet neighborhood. Found some shops close by for clothes and toiletries. Checked out the Grand Bazaar. 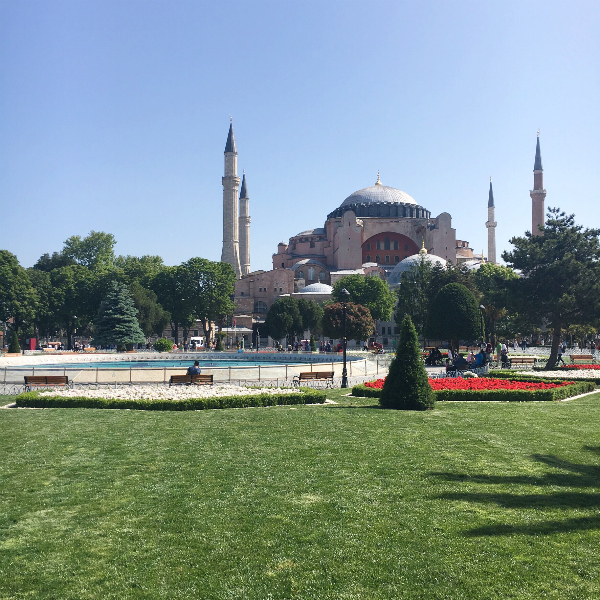 Day 2 – Our private guide from Neyzen Travel met us at our hotel and toured the major attractions…The Hagia Sophia, the Blue Mosque, the Byzantine Cisterns, the Hippodrome and Topkapi Palace. We took a drive along the Golden Horn waterway which is an inlet of the Bosphorus that separates Old Istanbul from Karaköy (not to be confused with the Bosphorus Straight that divides the European and Asian sides of Istanbul). Our tour ended in Karaköy after crossing in the Galata Bridge where our guide kindly took us to the Tünel, the shortest and third oldest passenger underground in the world. This area is super steep, so even though it’s only 500 metres, it’s a life saver. It stops at the south end of Istiklal Caddesi in the Beyoğlu district. Istiklal Caddesi is the most famous pedestrian street in Istanbul. It is three kilometers long and stretches from Taksim Square to the Tünel and is lined with shops, restaurants, cafes, patisseries, pubs and art galleries. And when we returned to the hotel, my luggage was there! Whew! 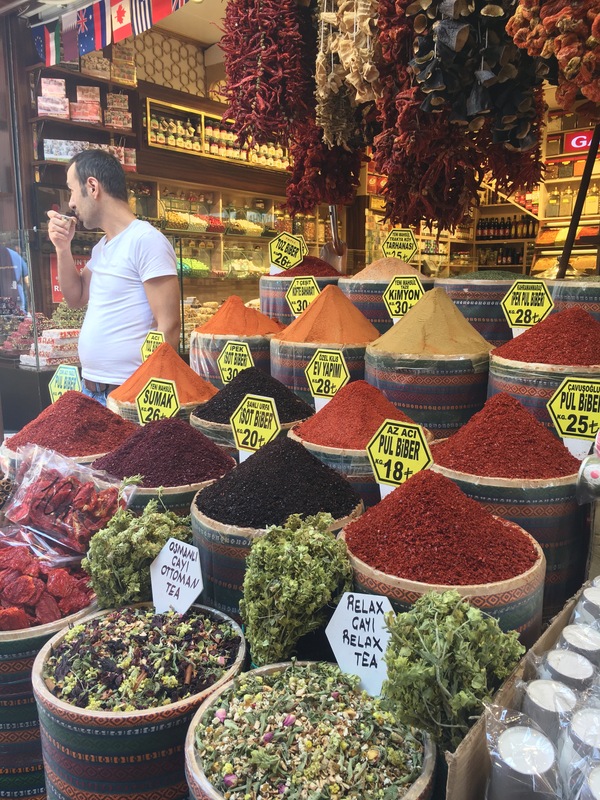 Day 3 – On our own we headed to the Spice Market and explored the surrounding area. This was our shopping day. 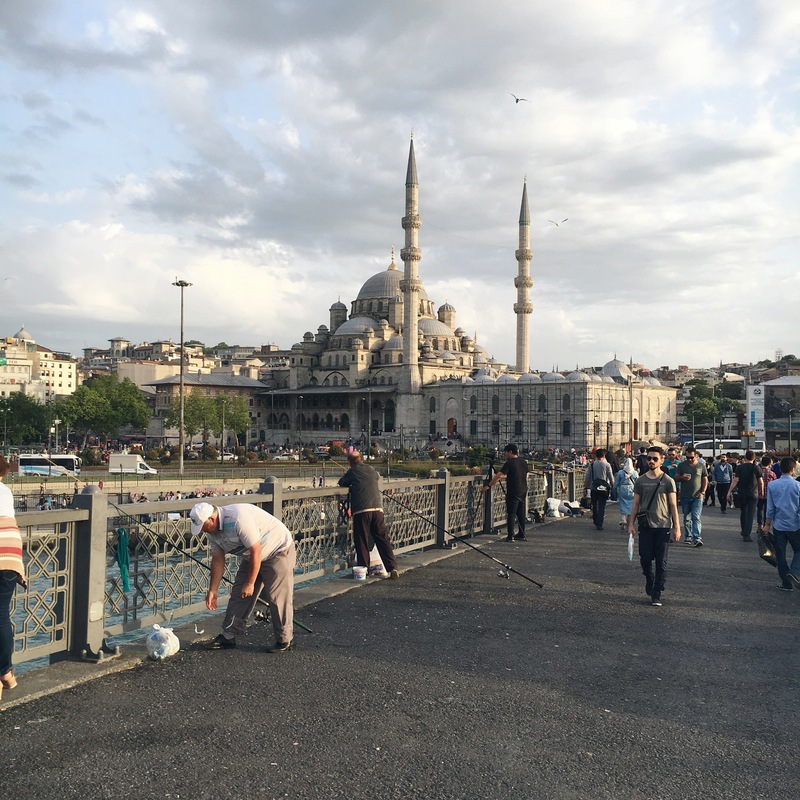 We then walked over the Galata Bridge and further explored Karaköy and Istiklal Caddesi. We also took a public Bosphorus Ferry Cruise from Eminonu Dock that lasted 1 1/2 hours and we got to see a good chunk of the Istanbul shoreline. 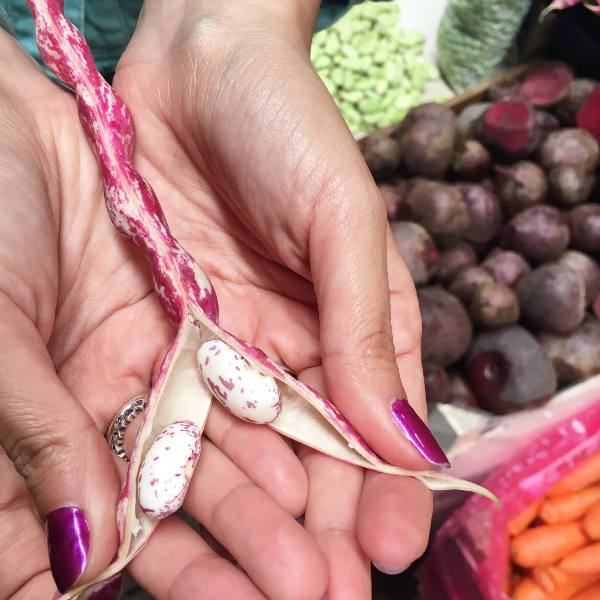 Day 4 – We did a walking foodie tour with Culinary Backstreets. Our tour was called Born on the Bosphorus. We visited…well actually ate our way through…three distinct neighborhoods. 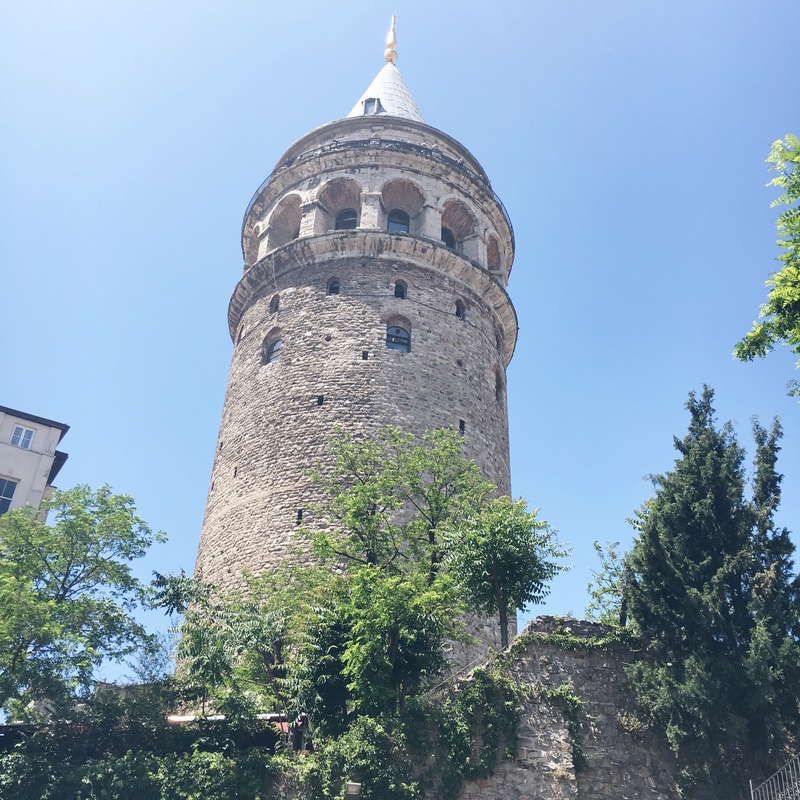 We learned a lot of the history behind the extremely diverse Turkish cuisine…it was fascinating and I really need to devote a whole post to this tour. 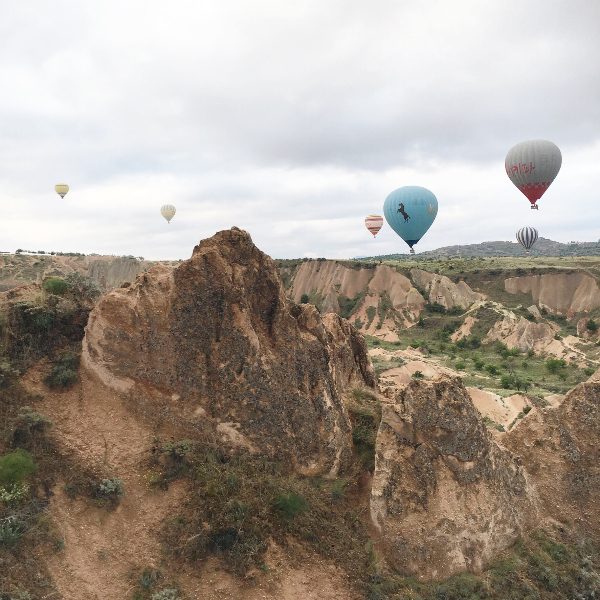 Day 5 – Flew to Kayseri in the Cappadocia region, basically in the center of Turkey. Transferred to The Yunak Evleri Cave Hotel. 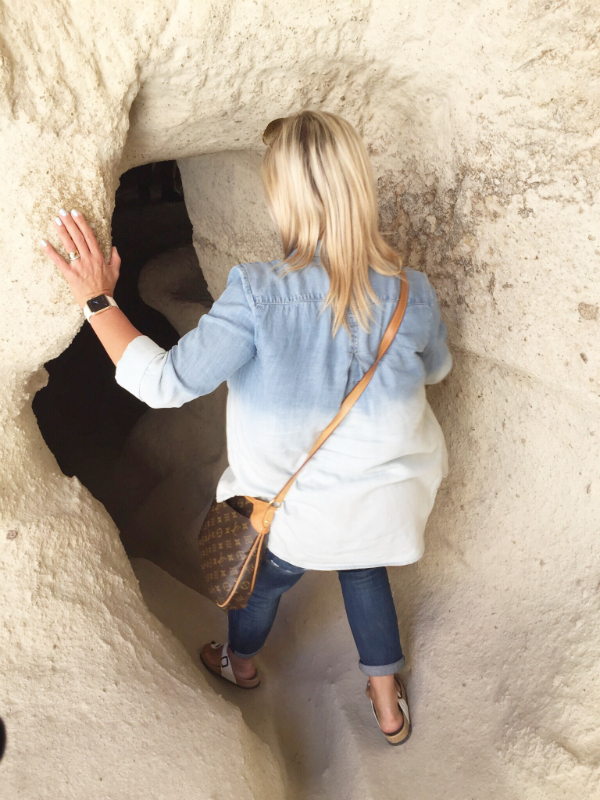 Toured the Goreme Open Air Museum, a UNESCO World Heritage Site of rock cut cave churches with frescoes from as early as the 10th century. Explored the village of Ürgüp where we staying. Day 6 – My birthday! Wake up call at 3:50am for our balloon ride with Voyager Balloons. We were on hold until we were cleared to fly at 5:30am. One hour up in the air. Seriously one of the most amazing things I’ve ever experienced! Landed close to Ürgüp and they surprised me with a champagne toast and birthday cake! Back at the hotel in time for a huge Turkish breakfast buffet. A guide from Voyager Balloons took us for a driving tour and we visited Derinkuyu Underground City (the largest excavated underground city in Turkey), Uchisar Castle (the highest point in Cappadocia), and Monks Valley (has some of the most striking fairy stone chimneys in the area). Our guide also took us to Kocabağ Şarapçılık for a wine tasting as Cappadocia is known for their wines. Day 7 – Checked out of the hotel. Explored and walked around Ürgüp. Walked up to a group of fairy stone chimneys known as The Family. Checked out the view point at Wish Hill which overlooks Ürgüp. Transferred to the Nevşehir Airport and flew back to Istanbul and stayed at the WOW Airport Hotel. Day 8 – Flew home! What did we love about Turkey? The cultural diversity is incredible! There are Italian, Greek, French and Middle Eastern influences due to the geographical importance of Istanbul. The Bosphorus Straight that separates the European and Asian sides of Istanbul is the ONLY waterway up to Russia and is now considered International Waters. So, empires have fought over the centuries for control of this important area. The food is the best fusion you will find around. 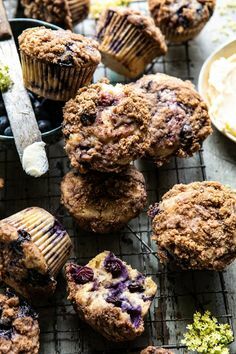 Take the best parts of Greek and Middle Eastern food and you have Turkish cuisine…think cheeses, olives, oven-fired breads, hummus, nuts, yogurt, pomegranates, dried fruits. And they cook with what is in season and available at the markets. Because of the French influence, bread is also a huge part of Turkish culture, offered at every meal. And we LOVED Turkish coffee! It’s so picturesque. 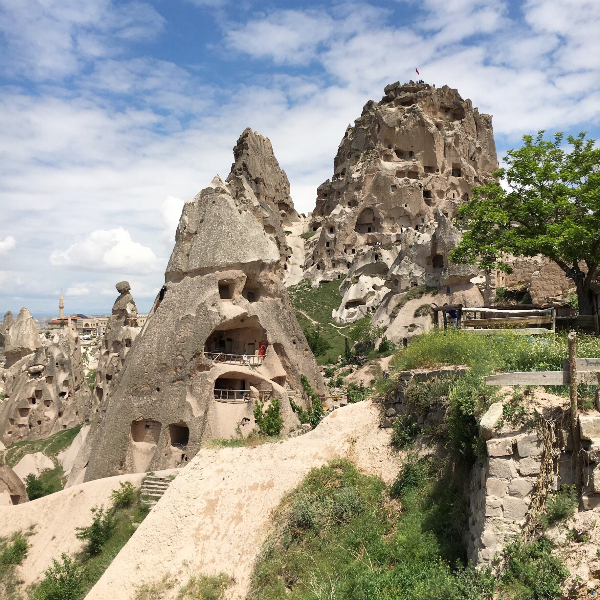 The mosques on hilltops, the waterways and bridges, and the fairytale stone chimneys and caves of Cappadocia…it’s all postcard worthy! 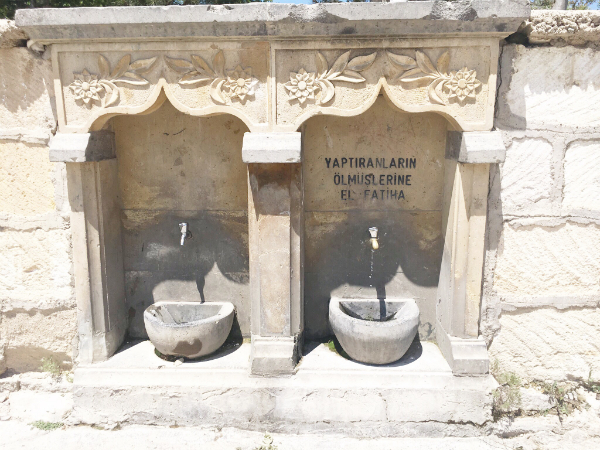 The history is rich with reminders of the Greek, Roman, Byzantine and Ottoman Empires from ruins to caves to cobblestone streets to public water fountains. What made me sad is how Turkey is suffering as tourism is so low right now. May is supposed to be the start of the high season and some compared it to being lower than in the winter. We were super fortunate to not have to wait anywhere, however, their economy is suffering. Yes, they have a lot of volatile neighbors, and many of the Turkish people that we talked to are frustrated with the constant unrest….they are over it and their businesses are hurting. It worked to our benefit in that we didn’t have any lines ups or have to wait. Turkey was so much more than Jason and I expected and I highly recommend it! I’ll look forward to sharing more specifics about our trip in the coming weeks!